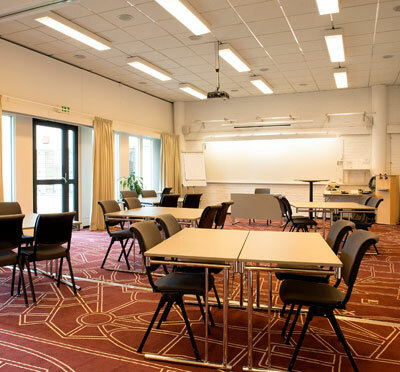 It is easy to meet at Scandic Uppsala Nord. The hotel offers many arrangements for different forms of meetings; events, exhibitions etc. The conference team will be happy to assist you with suggestions and tailor your booking according to your needs and wishes. 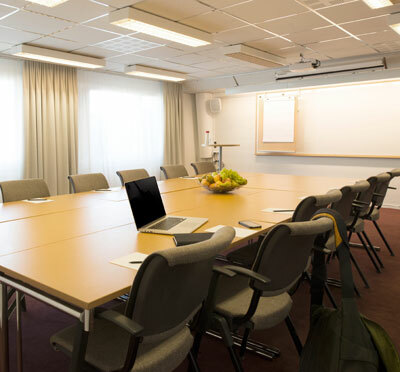 The conference department at Scandic Uppsala Nord comprises 13 bright, flexible meeting rooms in different sizes. In the largest venue, meetings and events can be arranged for up to 190 people, a great option also for fairs and exhibitions. Svandic are convinced that good food leads to better meetings. Therefore, the hotel has created a food concept with meals that you and your team can gather around, where food becomes a creative part of your meeting. For conferences with overnight stays, 184 comfortable accommodations are available, two of which are accessible. 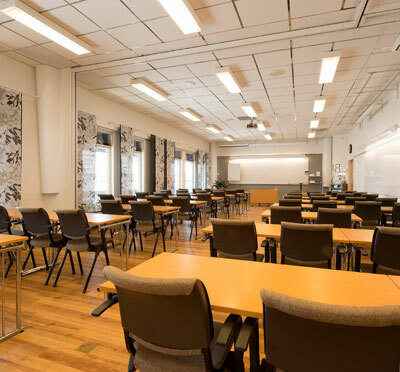 Scandic Uppsala Nord is 5 minutes from Uppsala city center and 39 km from Arlanda. Have you been to Scandic Uppsala Nord and want to give your own comments?